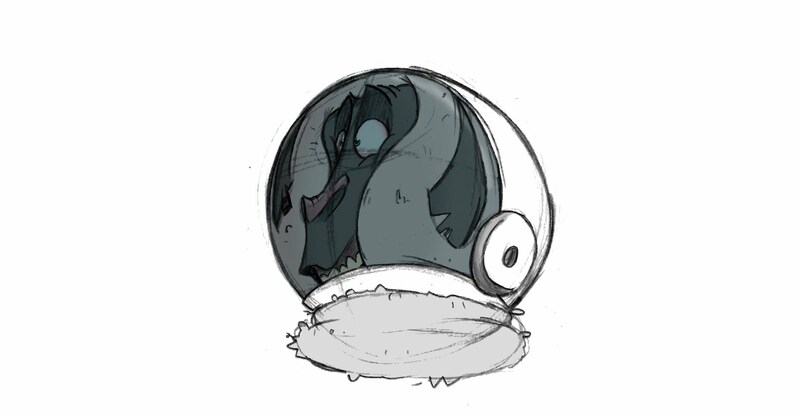 While I was originally designing this sheep astronaught character I was keeping in mind him with his helmet on the whole time. That was part of the reason I designied him with so much access wool sticking out of his suit and around his face. I thought that it would be funny to see him all crammed into the helmet. Ha!! this guy is wonderful. Nice work! Hey Dan, Man you've got some sweet work here.. thanks for looking at my stuff as well. haha would love to see that character in 3d!